At Charlotte Elizabeth Photography we pride ourselves on our knowledge of photography. We’ve spent years learning about the historical aspect of photography, along with the technical and practical side. 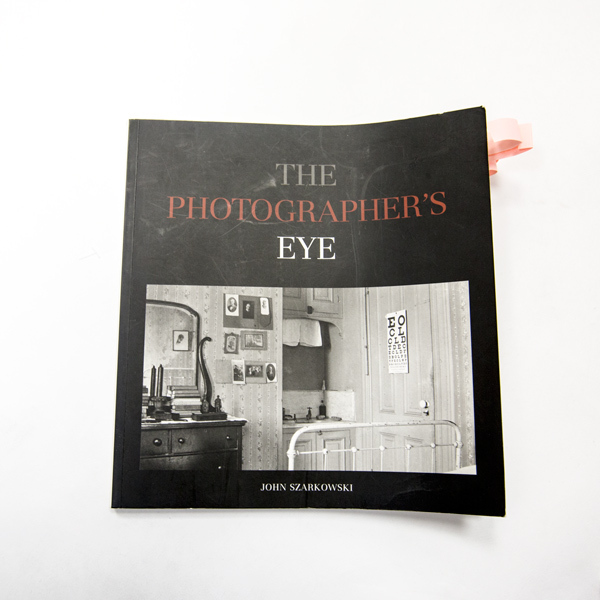 We asked Charlotte to share some of her favourite photography books, and why she loves them. This book was on the reading list in my first year of University. I bought it, opened it, and after seeing the size of the text popped it on my bookshelf. It stayed there for over a year until I finally decided to tackle reading it again. On actually reading it I discovered there were less than 20 pages of text in the whole book. There are 172 images over 156 pages, which help to illustrate points made by Szarkowski. He investigates what a photograph is, what it looks like, and why. 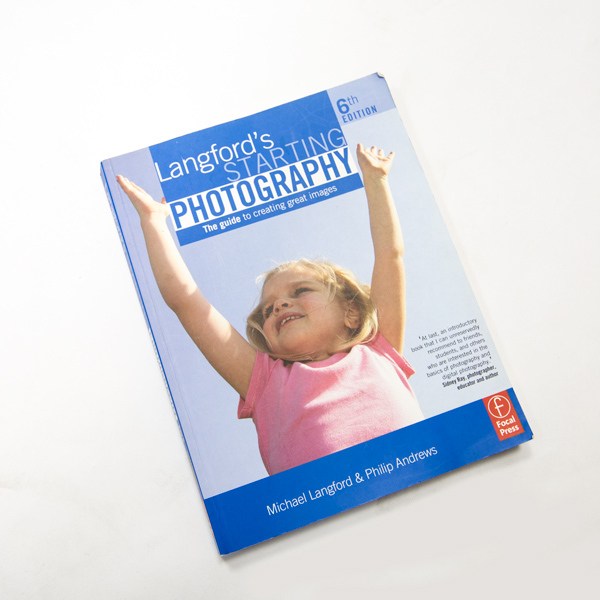 It’s a fantastic book that offers an introduction to the art of photography. Even if reading isn’t your thing the images are a great point of inspiration, and it’s not that difficult to read! I bought this book during my final year at Staffs. It was a huge source of inspiration for me and has really influenced my work. 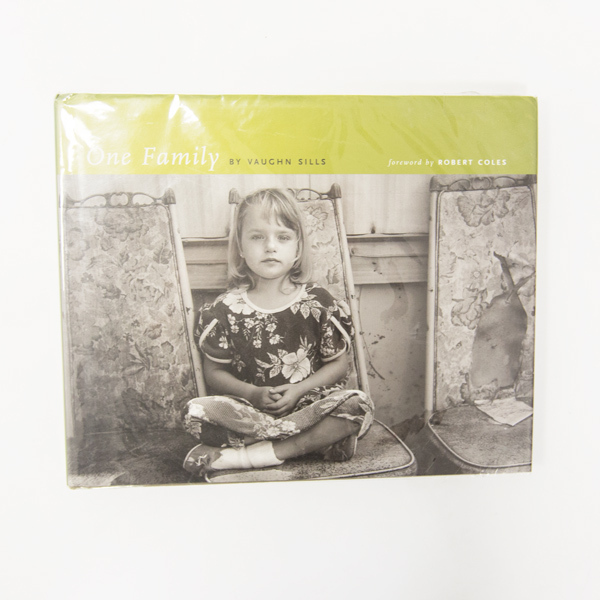 It’s another photo book, but (as the title suggests) the subject is just one family. The portraits were taken over a course of 20 years, by which point Sills knew the family so well she had almost become a part of it. The images capture family life as it is – with all its laughter and strife 0 with no judgement. What really captured my attention in this book was how the sitters personality is projected out of the photographs. Photographing people as they truly are ahs always been my aim, and that’s one of the main reasons I love this book. I fully believe every photographer should have a copy of this book. I havce the 6th edition (I’m sure there’ll be at least a 7th now) and it comes in more useful than I ever thought it would. It’s simple to read, easy to understand, and helps bring it back to basics when I’m over complicating things! As a photographer, or indeed anyone who loves to be creative, I think it’s really important to also read some fiction. It helps to widen the imagination and keep ideas fresh and new, as well as allowing you to escape the real world for a while. I love the Harry Potter books, and the Discworld series. They’re completely magical and just a little bit bonkers – it keeps my imagination alive.